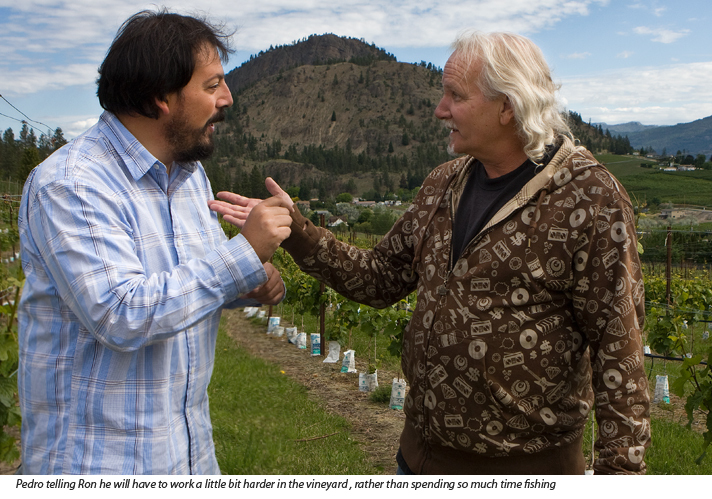 Pedro Parra, a Chilean consultant on contract to the Okanagan Crush Pad is one of only a small number of terroir consultants in the world. 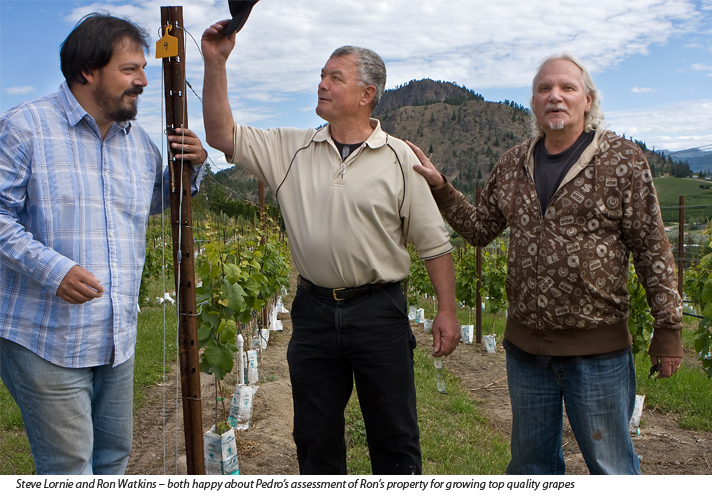 Also known as a ‘terroirist’, his focus is on understanding the relationship between wine and terroir. In addition to Pedro’s work for the Crush Pad, he also has clients in Chile, Argentina, Italy, California, Armenia, Uruguay and France. On his website, Pedro writes “The basis of my job is very simple; help winemakers to understand their terroir with the purpose of working in the most ‘non-interventive’ way. 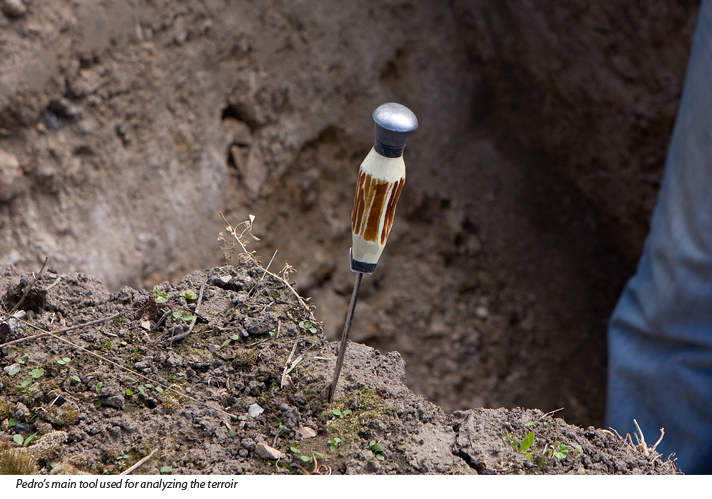 Laisser parler le terroir”, the latter roughly translating to ‘let the earth speak’. Wineries for which Parra consults, do well by him –achieving recognition worldwide. 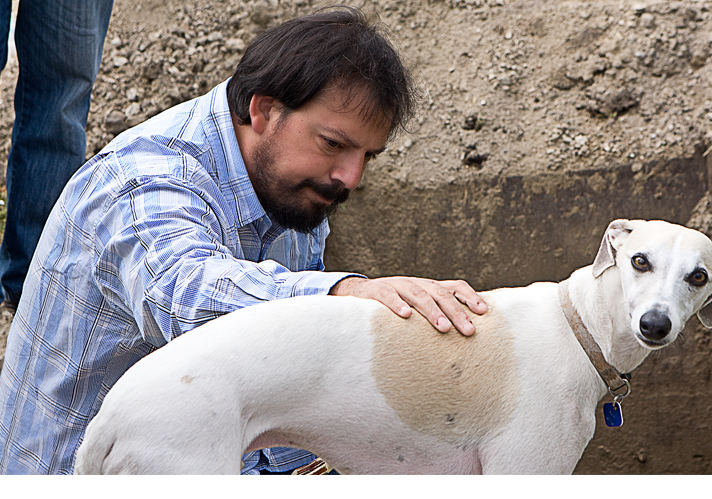 According to his website, he takes a holistic approach and says that it is not about the soil – it is about wine which is why, along with consulting to other wineries, he and a couple of friends decided to get into producing their own wine back in 2003. The label was Aristos and judging by some of the reviews on Decanter Magazine and from top wine writers and judges like Master of Wine, Tim Atkin, Parra is as brilliant a winemaker as he is terroirist, creating award-winning wines while also helping others to understand the terroir of their own vineyards. In addition to the Aristos label, Parra is also partner with a different group of friends for the Clos des Fou label as well as Altos las Hormigas. Parra seems to have a lot of friends – easy to understand if you meet him; he is an affable character, completely passionate about life. 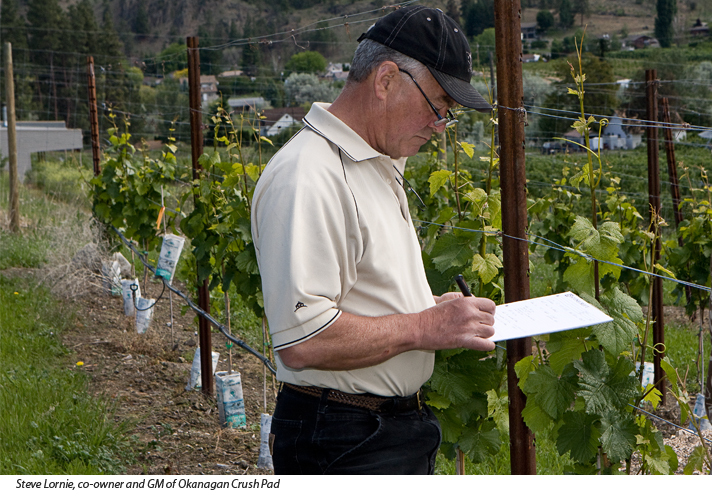 Earlier this month, Parra came to the Okanagan, reportedly now one of his favourite parts of the world, to assess some of the properties being used for grape production by the Okanagan Crush Pad. 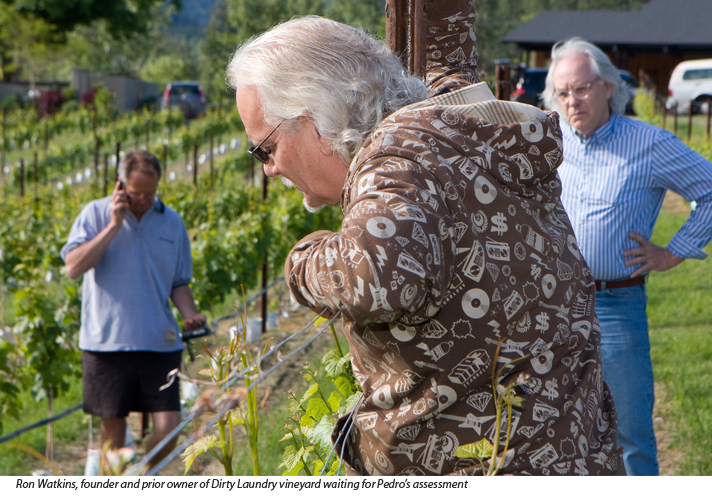 Ron Watkins, founder and former owner of Dirty Laundry Winery has one of the properties that will be providing grapes to the OCP for making their own wines and others under private label contracts. 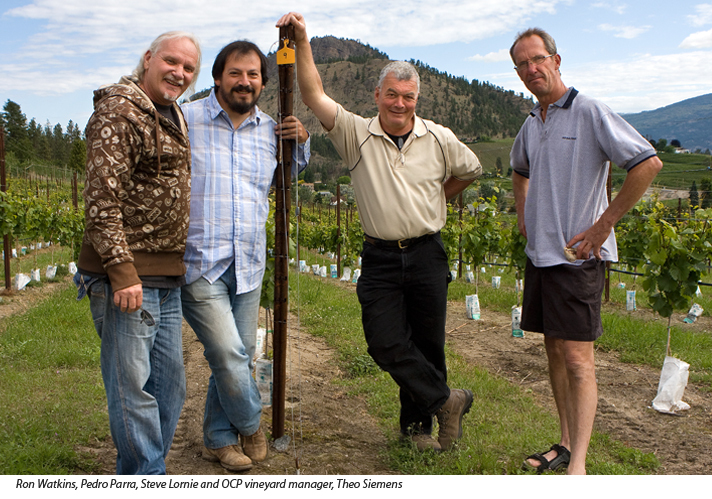 According to the Okanagan Crush Pad website, Parra’s main goal is to help the winery plant the best grapes possible for producing “dynamic wines of quality and natural character”. 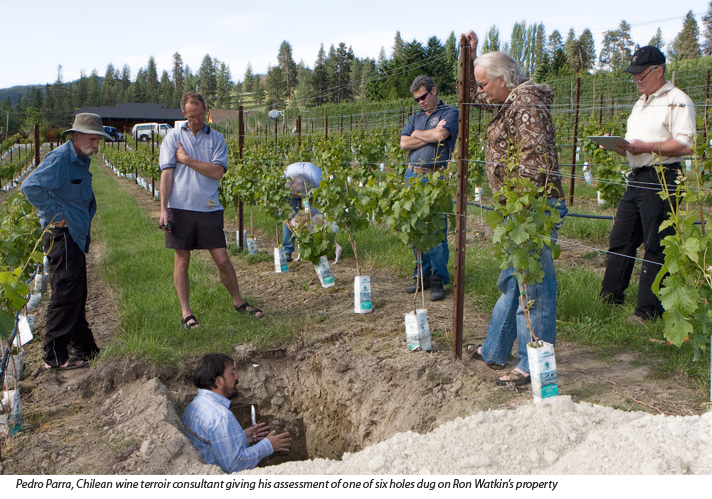 In preparation for Pedro Parra’s visit, Ron Watkins had a backhoe dig six different holes in various parts of his six acre vineyard so that Parra could see what the ground was made of. GPS and various other instrumentation-based systems are generally used by Parra in combination with more trad techniques. 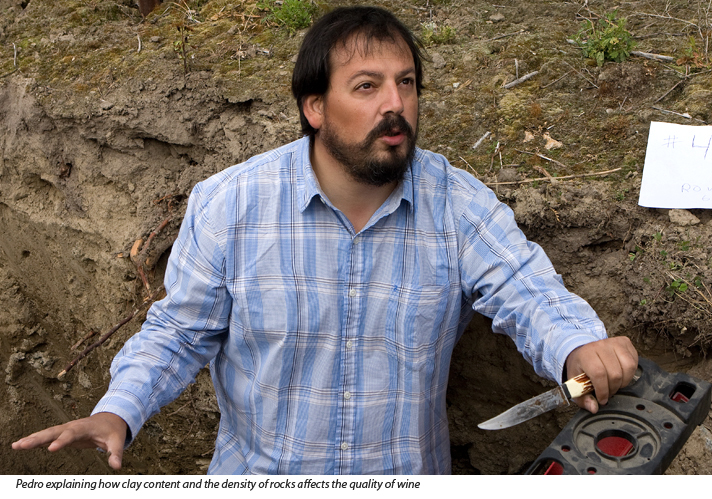 In the case of Watkin’s new vineyard, Parra chose the traditional method of using the trenches or ‘calicatas’, which are according to the OCP website, dug to physically expose and explore soil sub-strata with reliable and complete results. The sub-strata to someone of Parra’s ilk, is considered the soul of the vineyard. 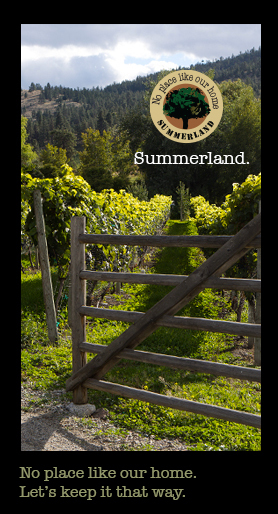 What was clear from watching Parra work, was that even though this Summerland vineyard was a world away from his homeland vineyards in Chile, Parra seemed to have no problems determining what might make this location particularly special. It was fascinating listening to him explain, while examining a fistful of soil and rock, what effect the various elements and the physical structure of the vineyard would have on the wine. On the Pinot Noir side at the vineyards, three holes were dug. The first was 6′ deep, the 2nd 4′, and the third went down to only 2.5′ before hitting bedrock. In the first hole, the soil was compact with a foot of ‘McDonalds’, which is what Pedro likes to call the topsoil – followed by compact sand and soil underneath to 6′. Synopsis: In the 2.5 acres of the Pinot Noir section there are three different clones and they were represented in each hole. With the diversity of the soil and the diversity of the clones within the Pinot Noir vines, the vineyard has the possibility of producing an excellent Pinot Noir. 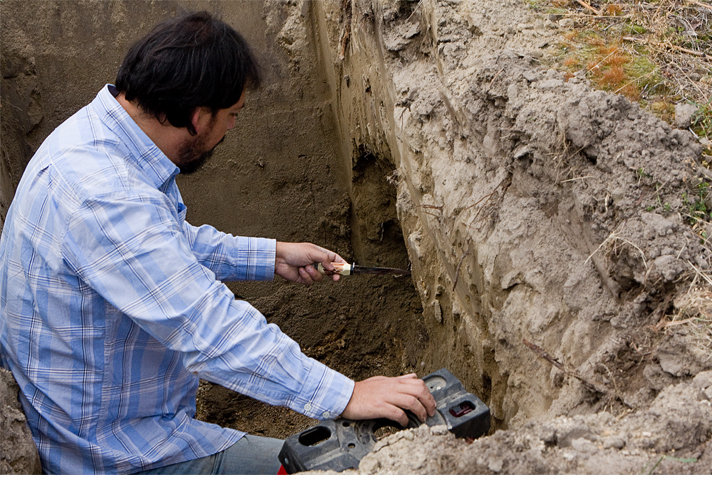 All of this information came from the soil and from Pedro. You can’t help but admire Pedro Parra’s approach and feel that there is something exactly right about it. You also get the idea that when the earth speaks to him, he does indeed listen. Footnotes: Coincidentally, with the help of Peggy at the Penticton BC Signature Liquor Store, I had chosen a Montes Alpha Syrah as a ringer for our blind BC Syrah tasting two months ago…. turns out Pedro Parra consults for the winery. Ron Watkins, a judge for the tasting rated the wine a ‘humdinger’ and said he thought it was South American. Bravo Ron… and what a coincidence. – Parra’s Ph.D work in 2001-2005 at the Institut National Agronomique Paris-Grignon was formative in his training in becoming a terroir expert. Parra also holds a Masters on Precision Agriculture from the same institute. – Pedro Parra, 43, lives in Concepcion, Chile with his wife and their three children. He is passionate about jazz and plays the sax. He says he “is terrible”, but then he’s also modest.